Team Kids' Door hasn't added a story. 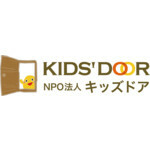 This campaign is in support of our charity partner Kids' Door in Tokyo. Kid’s poverty is a social problem that is only recently known in Japan. One in 6 children in Japan lives in poverty and faces difficulty to receive higher education due to the cost of education. Kid’sDoor is an NPO that is a pioneer of the area, which provide various educational opportunities to those unprivileged kids through supplementary classes to literally open their doors to the future. Through this charity, we want to raise fund to support the NPO’s initiative called “English Drive”. The initiative not only support kid’s to improve their English skills but also brings them confidence by facing multi-national culture. Team Kids' Door hasn't posted any updates yet. Kids' Door Japan is managing the funds for this campaign. 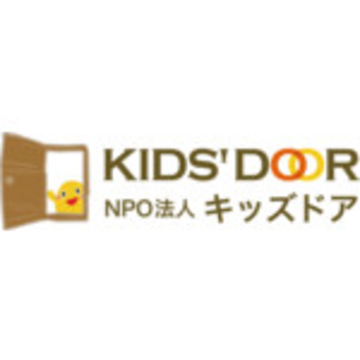 Kids' Door Japan is a verified organization.